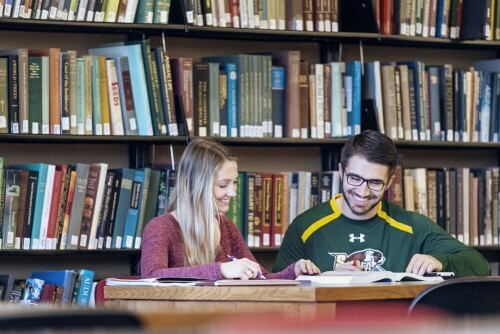 Siena will be bringing back its minor in Peace Studies starting in the spring 2019 semester. 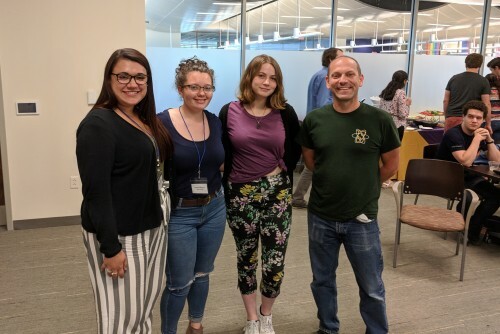 Matt Bellis, Ph.D., associate professor of physics, gave the overview talk that kicked off a week of learning for graduate and undergraduate students. DMSS was held across town at the University at Albany and funded by the National Science Foundation. Five Professors. Five Topics. Five Days. 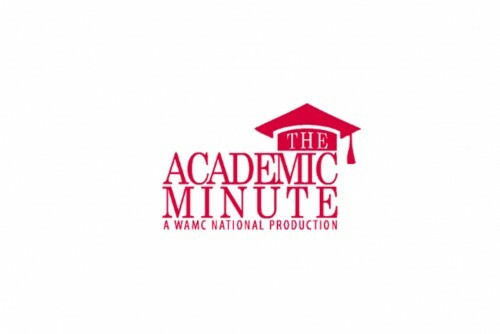 Siena College was spotlighted in a weeklong takeover of “The Academic Minute,” a national radio production that features outstanding faculty from colleges and universities around the world, keeping listeners up to date on the ways new academic research contributes to solving problems and serving the public good. Browsing our website to learn more about the programs we offer? We’re glad you landed here. We’ve got in-demand new majors, awesome concentration options and more exciting additions on the way. 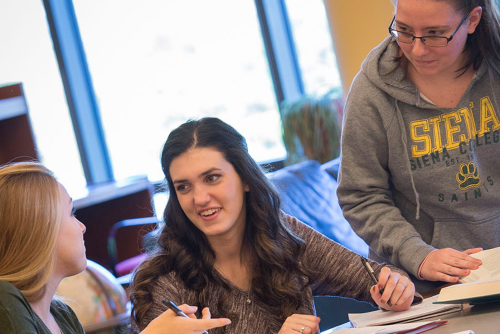 Right now, we’re up to 36 majors, 49 minors, 3 graduate programs, 15 certificates and 20 concentrations. 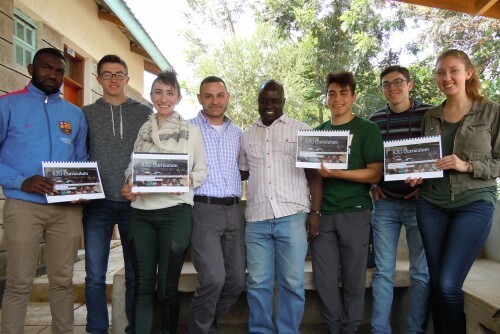 Five Saints and their professor recently put their International Management studies to practice in Kenya. Jessica Salmon, Ph.D., assistant professor of management, led the May trip to Nairobi, which was partially funded through Siena’s Center for Undergraduate Research and Creative Activity (CURCA). 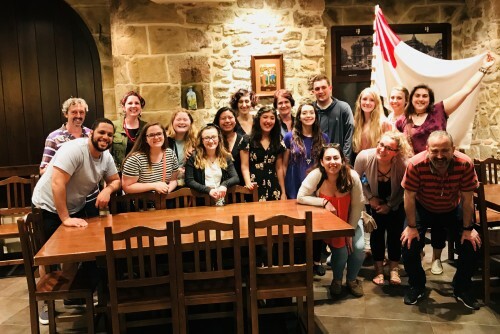 They spent a semester at Siena studying the language and culture of the Basque Country of Spain, then they hopped on a plane to experience it all first hand. Jon Bannon, Ph.D., professor of mathematics, and Stephen Deyrup, Ph.D., assistant professor of chemistry and biochemistry, were awarded highly competitive Fulbright U.S. Scholar grants for the 2018-2019 academic year. Siena professor of 40 years, Paul J. Smith, Ph.D. 80, passed away on Wednesday, July 11. He graduated from Christian Brothers Academy in Albany, received his undergraduate degree from Siena College and his doctorate in organic chemistry from Florida State University.